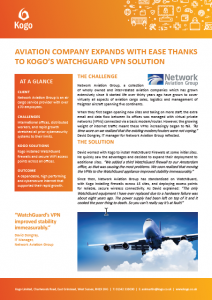 Read about how Kogo installed WatchGuard VPNs and security to support a large aviation company with a growing number of distributed remote employees. 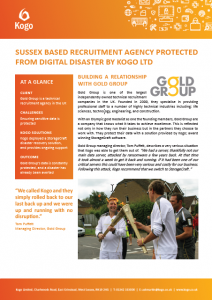 Find out how a Sussex based recruitment agency narrowly avoided a digital disaster when they were infected by ransomware in our disaster recovery case study. When a snack supplier grew frustrated with their IT supplier, they contacted Kogo to take over. 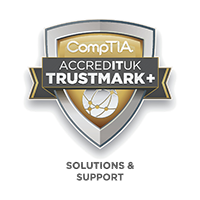 Find out how we seamlessly took over their support requirements and helped them grow. 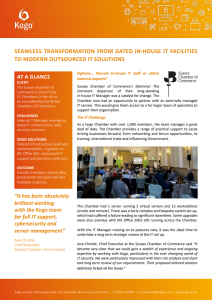 Read out about how Kogo helped transition Sussex Chamber of Commerce from their old IT support over to Kogo’s managed IT services. Download our ransomware infographic to find out some vital stats and tips about this dangerous threat to your business. 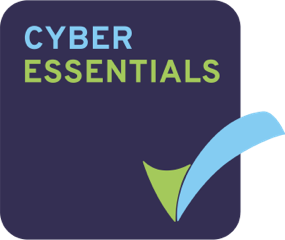 Do you know what ransomware is, how it gets onto your system, or, most importantly, how to stop it before it’s too late? 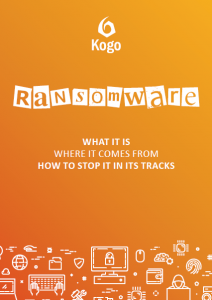 Download our free eBook to find out how to protect yourself from ransomware today.